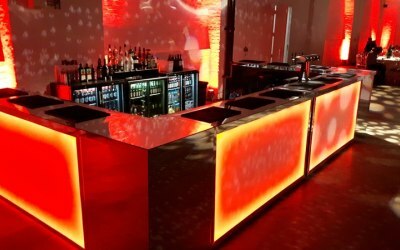 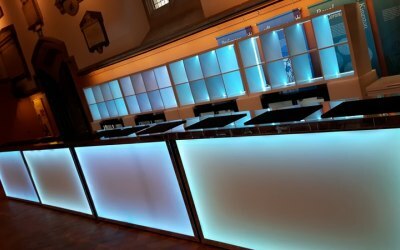 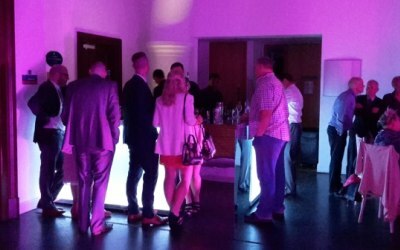 Mobile Bar Hire - Portable Bar Specialists - Operating throughout the UK offering professional mobile bar services. 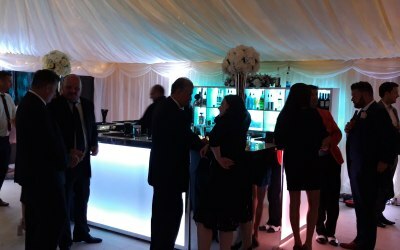 Wedding Receptions - Corporate Events - Private Parties. 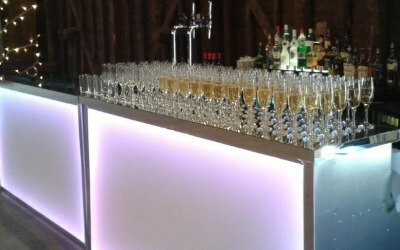 All of our bars stock over 60 premium products from draught lagers to champagnes. 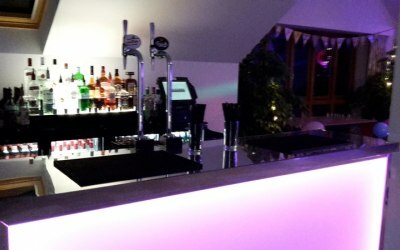 We also accept debit/credit card payments on all of our bars. 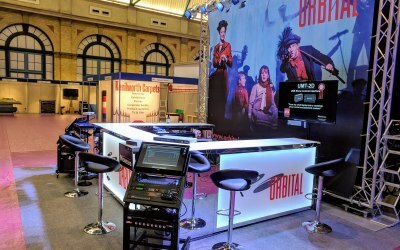 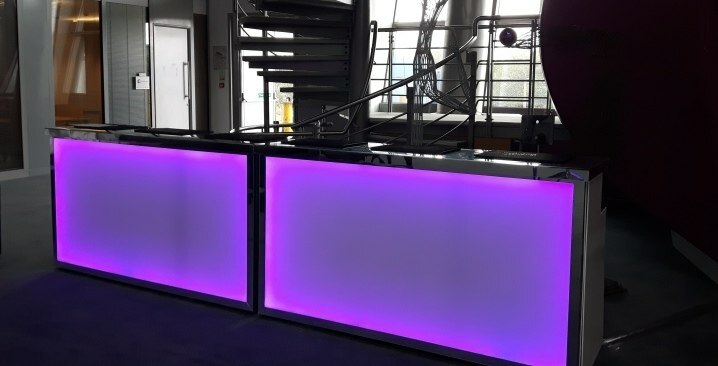 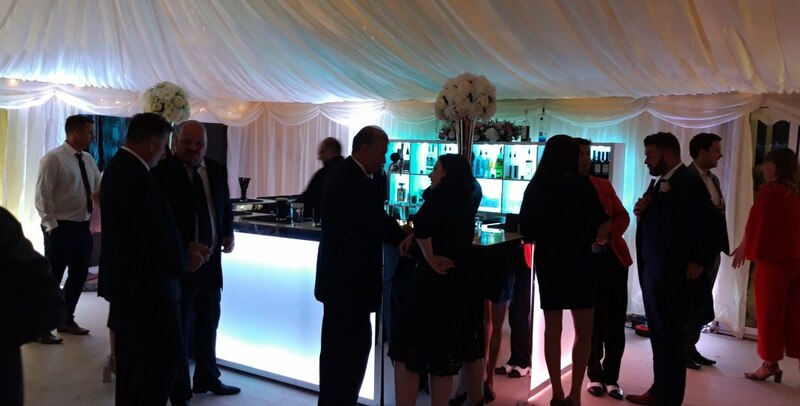 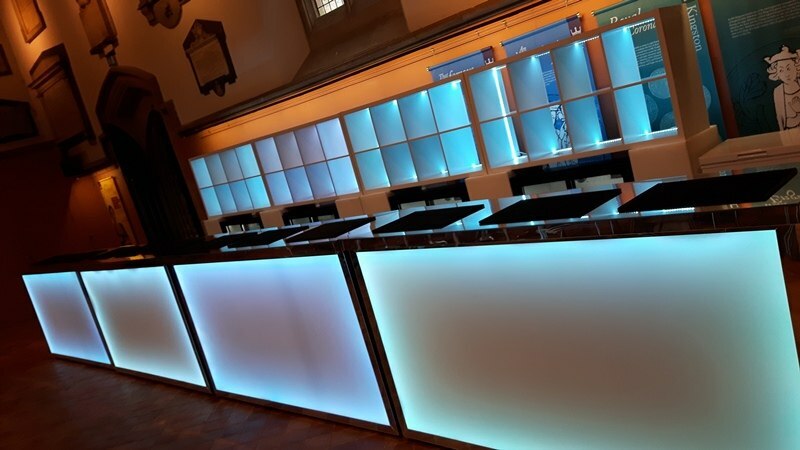 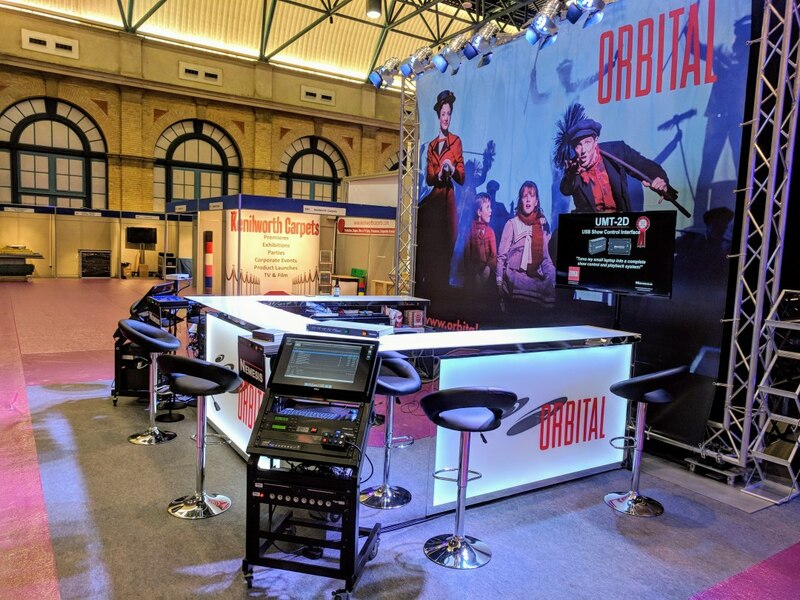 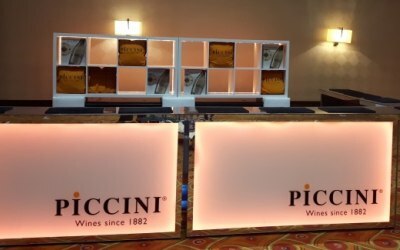 We specialise in mobile bar services hire so if you require a professional, reliable company that cares for your event as much as you do, then please contact us toady. 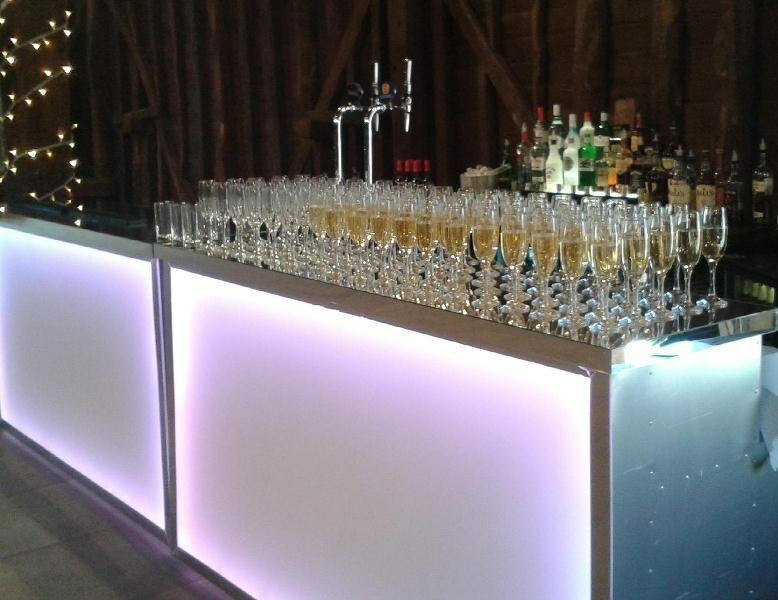 Myles and his team were fantastic. 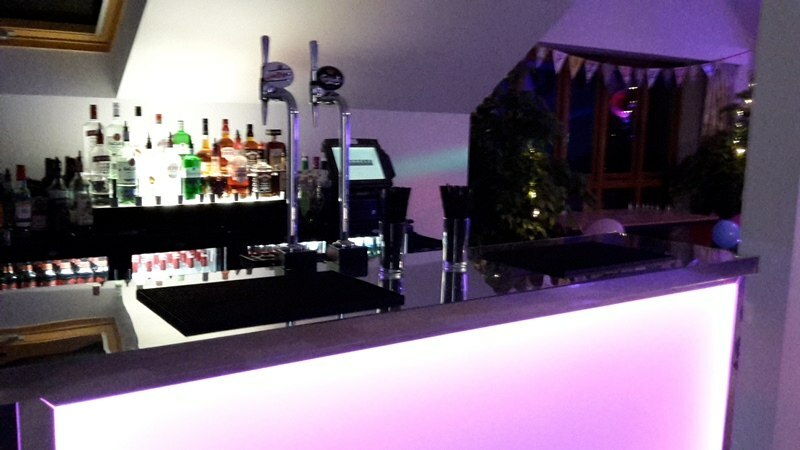 Great to deal with and fabulous value. 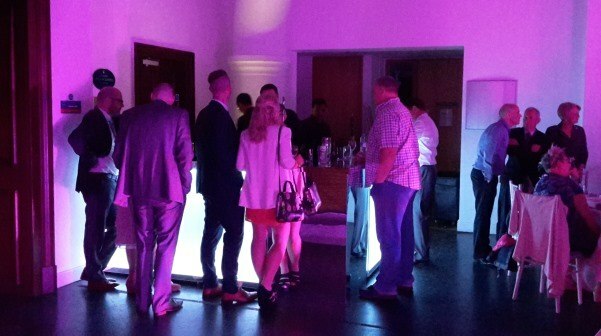 Guests were really pleased with the amount of available options and the bar staff on the night were fantastic. 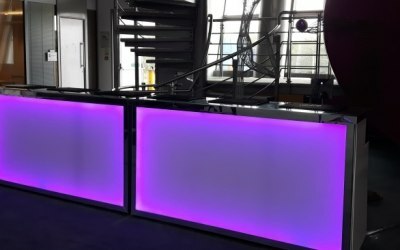 Great communication from them, and lots of happy customers. 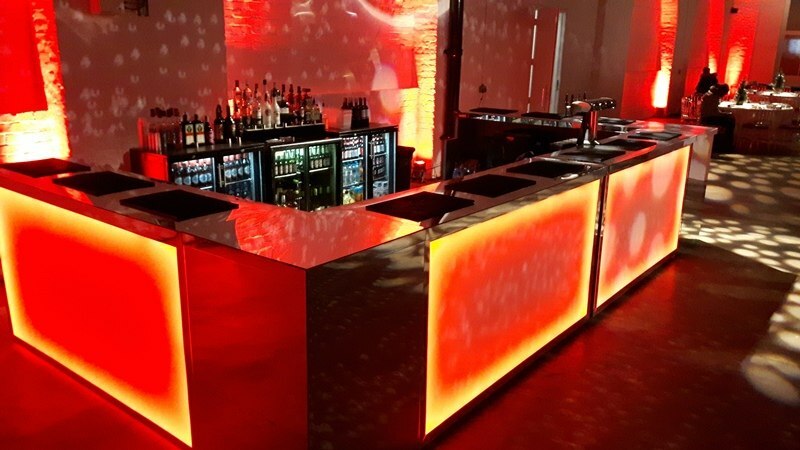 Get quotes from Pinnacle Bar Services and others within hours.